Anger and stress are issues we are all familiar with today. Whether it’s road rage, job stress, or even abusive situations, our society seems almost defined by anger and stress! If you think these issues spring from our modern age, you may be surprised to learn how much the Bible speaks to anger and stress—and while they may seem like an inevitable part of life, God says that, when unchecked, they become destroyers! 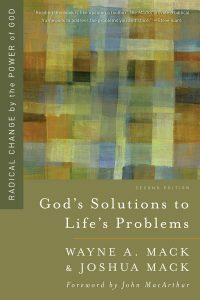 Wayne Mack offers a solution that our society does not: seeking the counsel of our great, all-wise God. 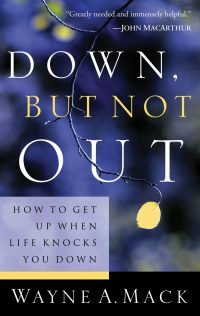 In this refreshing guide to these all-too-familiar problems, he shows us how to know when our anger is sinful, how we can “be angry and not sin,” what are the sources and consequences of our stress, and how we can overcome the stress we face. 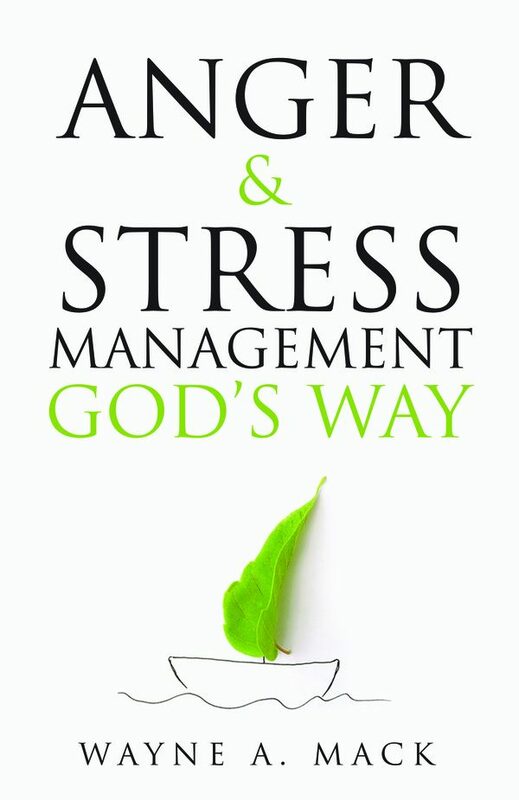 I have just finished Wayne Mack’s Anger & Stress Management God’s Way. 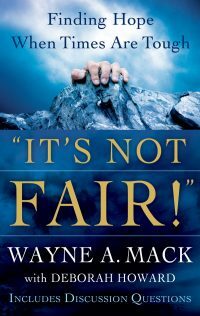 It is what I have come to expect from the heart and pen of Dr. Mack: pure principles form the pages of Scripture, written in pure, pithy, prose that are pastorally and powerfully applied to people in their providential problems. Read it. Use it. Give it away to everyone who faces stress, which is to say, everyone this side of heaven! I deeply appreciate the “biblical balance” that Dr. Mack conveys throughout Anger and Stress Management God’s Way. Emotions (including anger) are not seen as automatically evil, but as one aspect of our creation in the image of God—this is biblical balance. As Dr. Mack develops his perspective on each topic he erects a firm foundation of biblical truth and relates those truths relevantly to daily life—this is biblical balance. Perhaps most importantly, what Dr. Mack writes about he lives out in his relationships—this is biblical balance. Anger and Stress Management God’s Way is truly what it says it is — God’s way. 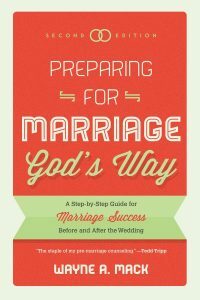 It is a compelling read and so very biblically practical. This book gives so much hope for true, God-honoring change. I will certainly use it in my counseling ministry, and I thank God for Wayne Mack. He is a gift to the biblical counseling world. How refreshing to have these very common issues of anger and stress covered so thoroughly and biblically! Dr. Mack uses Scripture to cut to the core and provide real solutions often in contrast to the empty ‘solutions’ so popular in the world and the church. Dr. Mack has provided a valuable resource for both pastors and their churches. The strength of this book is its utter dependence upon Scripture. For those who struggle with anger and those who labor to help, this volume is a must-read. Every biblical counselor should own a copy and have it at the ready.